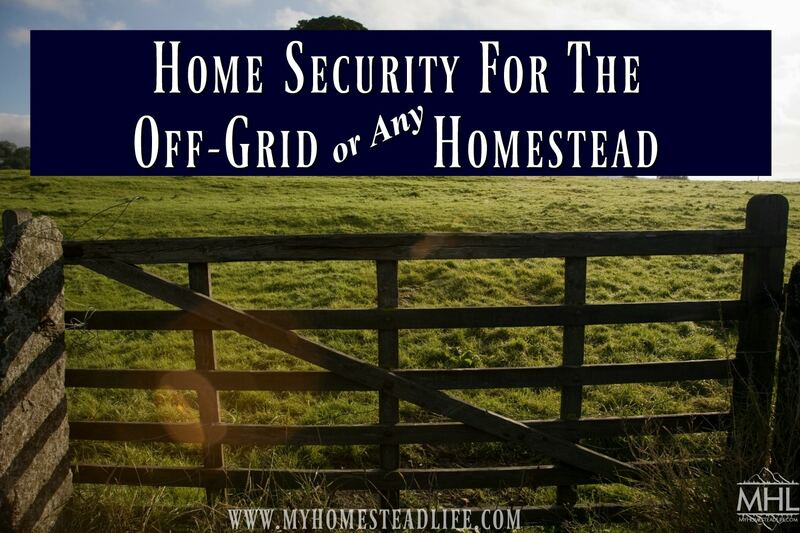 Home Security For The Off-Grid Homestead You’ve made the decision and investment to use an off-grid power source: solar, wind, hydro, your own generator, or a combination. You’ve detached your homestead from the grid. This is certainly a significant step in self-sufficiency but what about home security on the off-grid homestead?